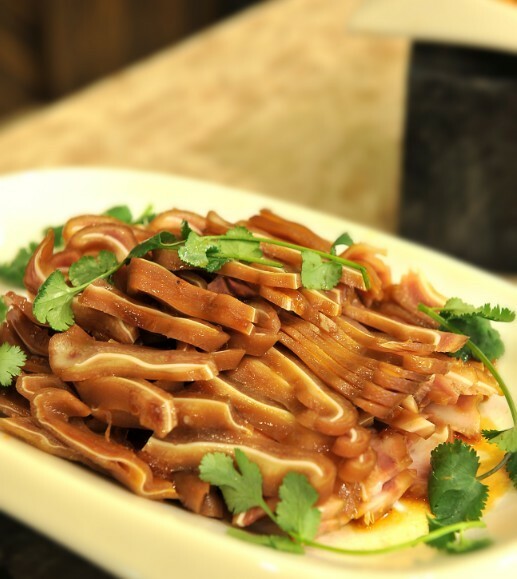 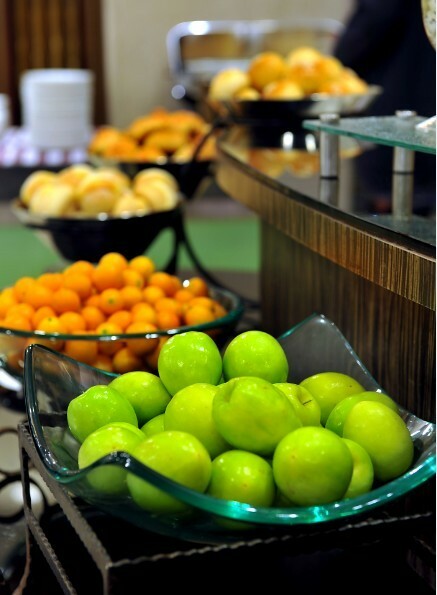 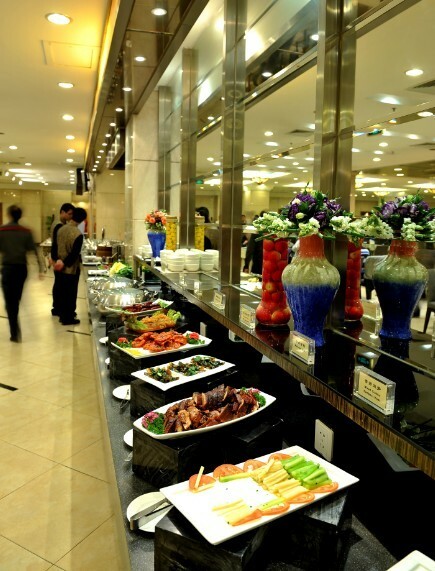 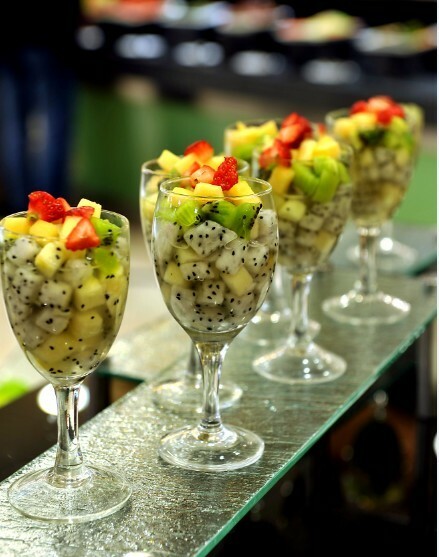 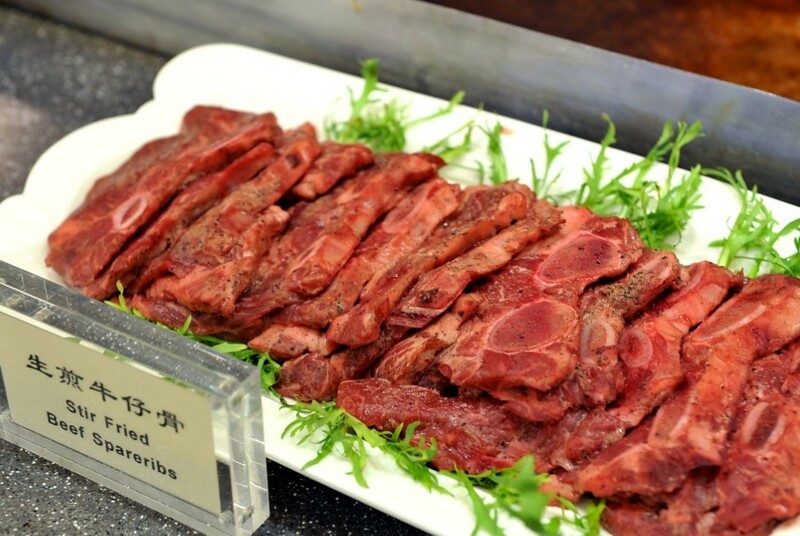 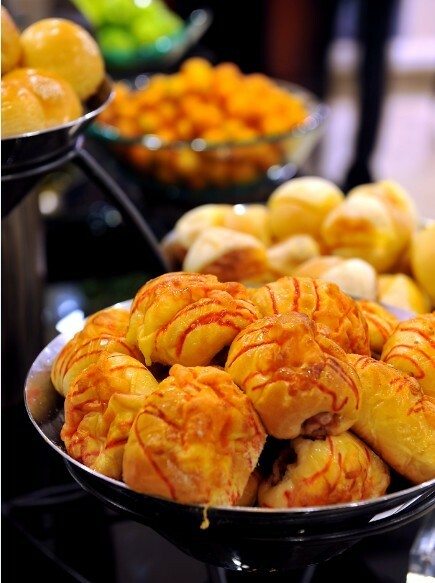 Café house on the second floor of WuXi International Hotel is the low and middle grade homely-dish buffet restaurant following Cougar Seafood Buffet Restaurant on the 8th floor. 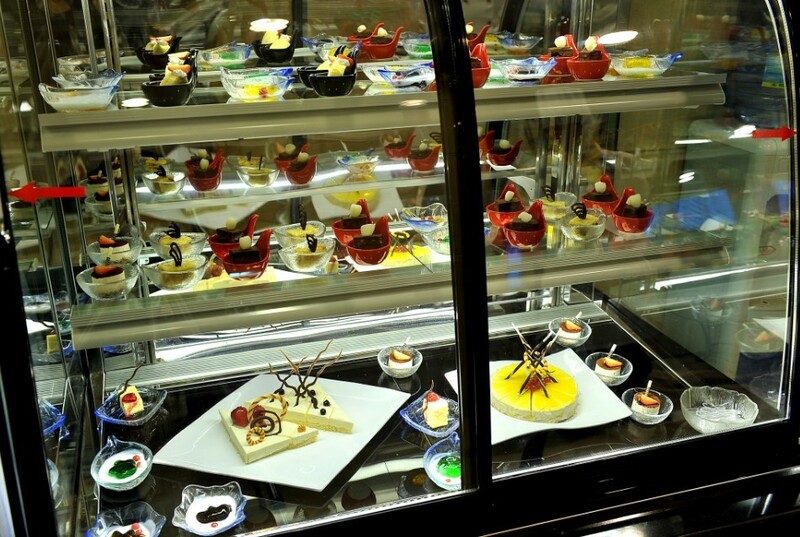 This restaurant is on the 2nd floor, which holds more than 150 seats and contains more than 100 dishes. 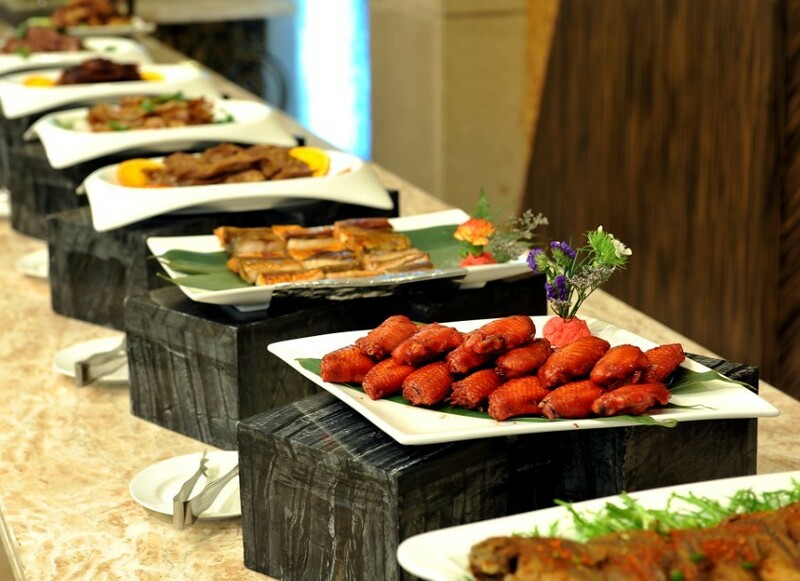 It has local flavor area, bittern and barbecue area，spicy flavor area，casserole and chafing dish area，eastern flavor area and fruit&beverage area. 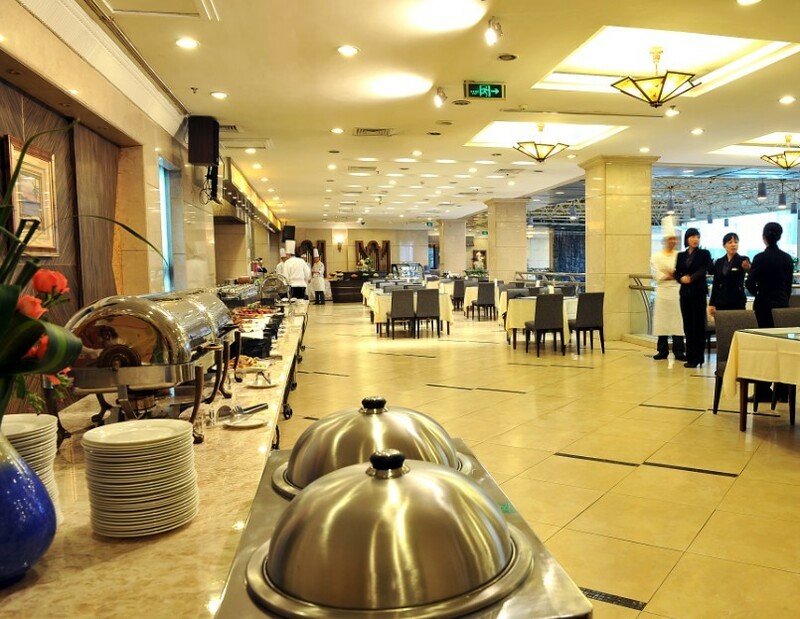 You will fully enjoy the buffet time.